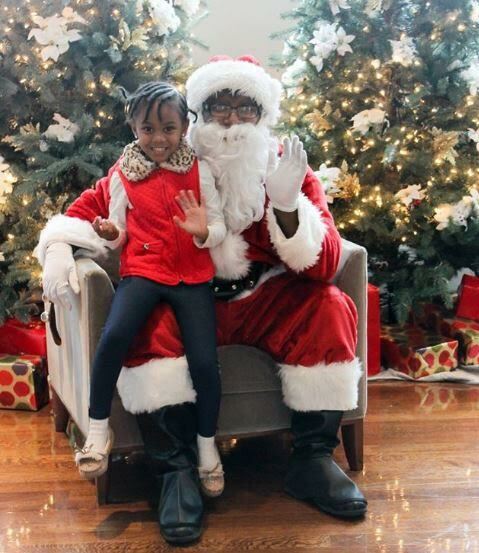 The Cincinnati Art Museum is getting you in the holiday spirit with tons of festive, family-friendly holiday events and activities! And I LOVE the holidays so I’m super excited to check some of these out! Bring the whole family to the museum for holiday art-making activities, including card making, wrapping paper creation, gift bag embellishment, ornament crafts and more at the Rosenthal Education Center (REC). This dedicated interactive space for families has a new activity you can participate in each day. FREE. PLUS – the Cincinnati Art Museum also has plenty of diverse, special exhibitions including: Iris van Herpen: Transforming Fashion(ticket required, free Thursday evenings), William Kentridge: More Sweetly Play the Dance, Ana England: Kinship, and Albrecht Dürer: The Age of Reformation and Renaissance.